Today DICE, an Electronic Arts Inc. studio, officially announced Battlefield V, immersing players in unexpected battles and untold stories of World War 2 as never seen before. 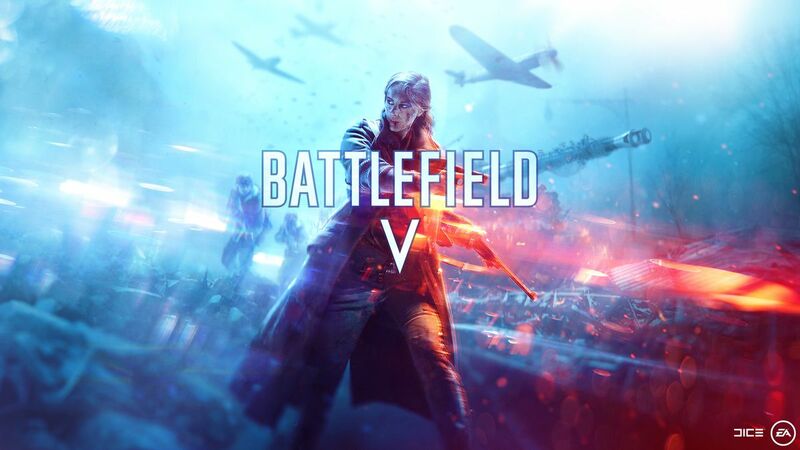 Featuring a fresh portrayal of one of mankind’s biggest conflicts, Battlefield V allows players to feel the unmatched intensity of all-out war and travel to unexpected but crucial moments of World War 2 through new and signature multiplayer modes, single-player War Stories and the cooperative Combined Arms. In Battlefield V, embark on a continuing, grand journey post-launch in the brand new Tides of War, created to make sure the battlefield is constantly evolving with new events, challenges, battles, and rewards that are always within reach for all Battlefield V owners*. Tune in to the EA PLAY Press Conference on June 9th when we debut Grand Operations to the world. Battlefield V will be available worldwide October 19th on Xbox One, PlayStation 4 and Origin for PC. Those that order the Battlefield V Deluxe Edition will get access three days early on October 16, while EA Access and Origin Access members will be able to jump into the Play First Trial on October 11.